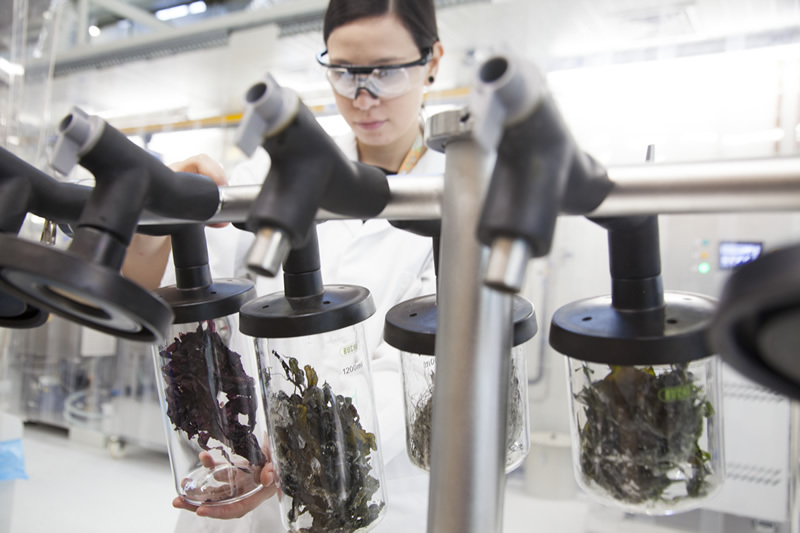 On Wednesday, the Dutch energy research institute ‘ECN part of TNO’ opens in Petten, North-Holland, its lab to create biofuel out of seaweed, a ‘world premiere on this scale’, the researchers claim. Burning biofuels created from seaweed is ‘CO2 neutral’, as the weed absorbs similar amounts of CO2 during its life cycle. Seaweed is an exceptional versatile plant with high sugar levels to be used for making biofuels, but also to be processed for raw materials for the textile industry, minerals or sweeteners, the researchers say. 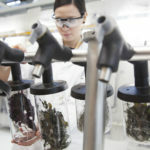 Research in using seaweed for biofuels is going on for some years already, but with the new lab installation an average of 50 kg wet seaweed can be processed daily – compared to 100 kg a year before – to study the industrial processes needed to do this on a massive scale in the future, explains research co-ordinator Jaap van Hal. “We’re working here on transforming biomass into liquid fuels and raw materials in the most efficient way”, van Hal says. If one tenth of the Dutch North Sea would be used for cultivating seaweed, it could produce 350 petajoule or nearly 85% of the total energy consumption of all households in the Netherlands. Seaweed is very rich on natural sugars that can be extracted to be used as a base for mixing with fossil fuels to make bioethanol and biobutanol, which is closer to gasoline than ethanol. 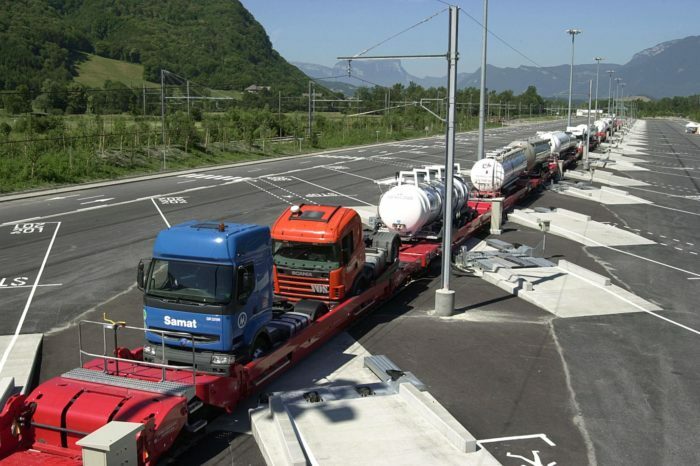 “We expect less fossil fuels will be needed in the future”, Jaap van Hal says. “In Europe, 10% of ethanol is already mixed with classic fuels and in Brazil there are cars driving on 85% of ethanol. 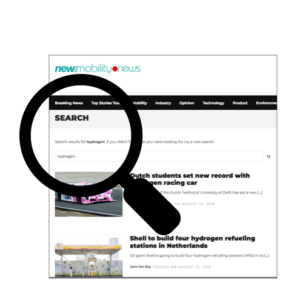 We expect technology to evolve rapidly and make it possible to drive completely (100%) on ethanol.” He believes if the production of biofuels out of seaweed is rolled out on an industrial scale, one tenth of total Dutch energy needs could be covered by 2035. In April of this year, former Dutch energy research institute, ECN (Energieonderzoek Centrum Nederland), became part of TNO (Toegepast Natuurwetenschappelijk Onderzoek), the Netherlands’ largest institute for natural science. Together they form an international top-research institute on energy transition with 700 researchers.